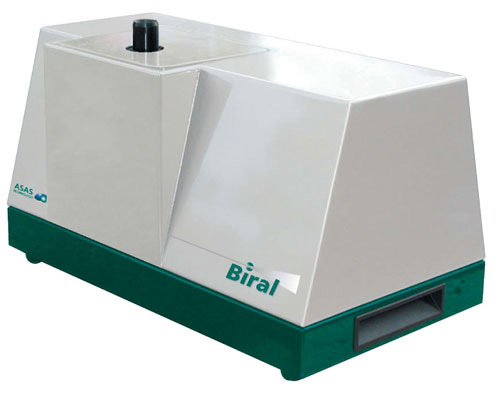 The Aspect Non-Specific Bio Detector is used for monitoring bio aerosol levels and uses ASAS technology to measure the size and shape of single aerosol particles. 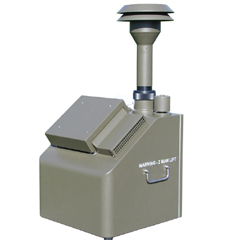 The shape feature of Aspect Non-Specific Bio Detector is especially useful in discriminating between battlefield man made interferents such as smokes and diesel oils. 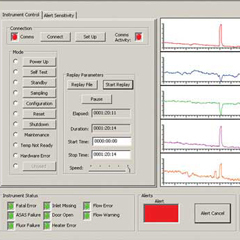 The Aspect Non-Specific Bio Detector ASAS technology has been in service with the UK MOD as the non specific bio detector in the PBDS (Prototype Biological Detection System) since the early 1990's and the upgraded version is a key element of the follow on IBDS (Integrated Biological Detection System). Aspect Non-Specific Bio Detector has been adopted as the non specific trigger detector for the Japanese Defence Agency mobile CBRN Reconnaissance vehicles.